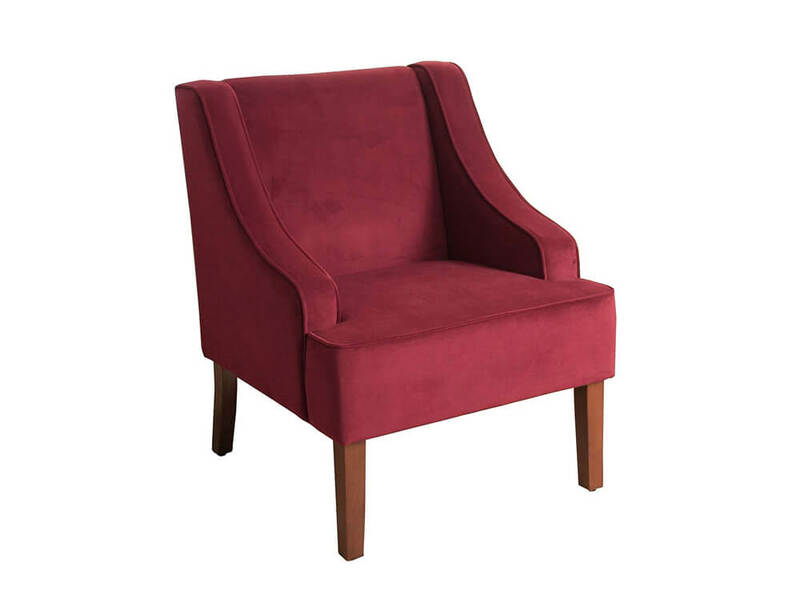 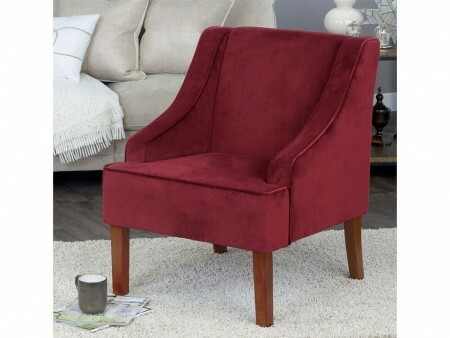 This elegant accent chair HAS side swoop arms for extra comfort. 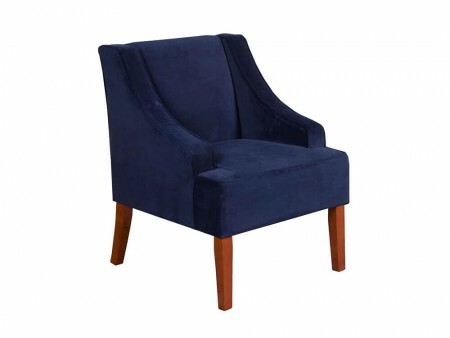 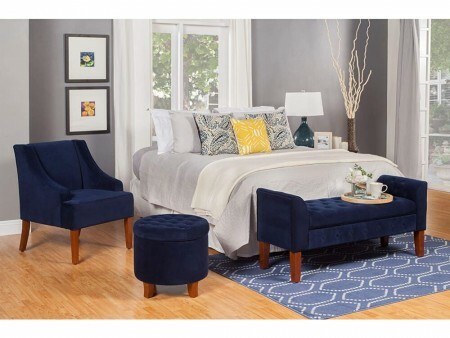 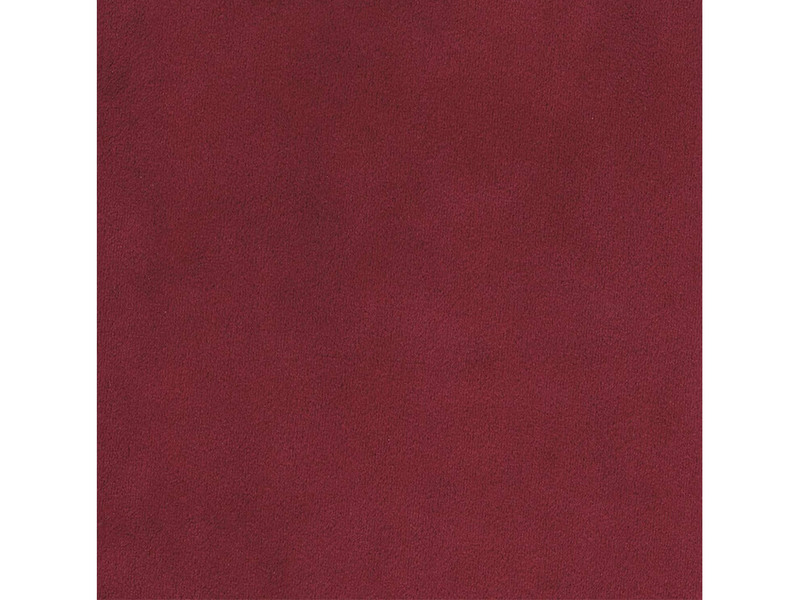 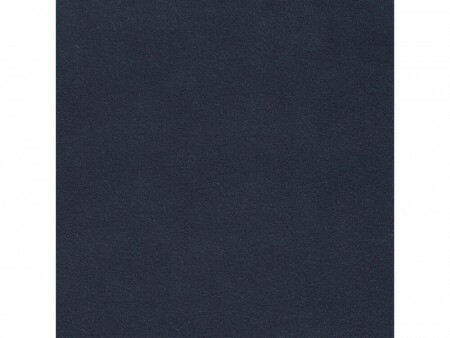 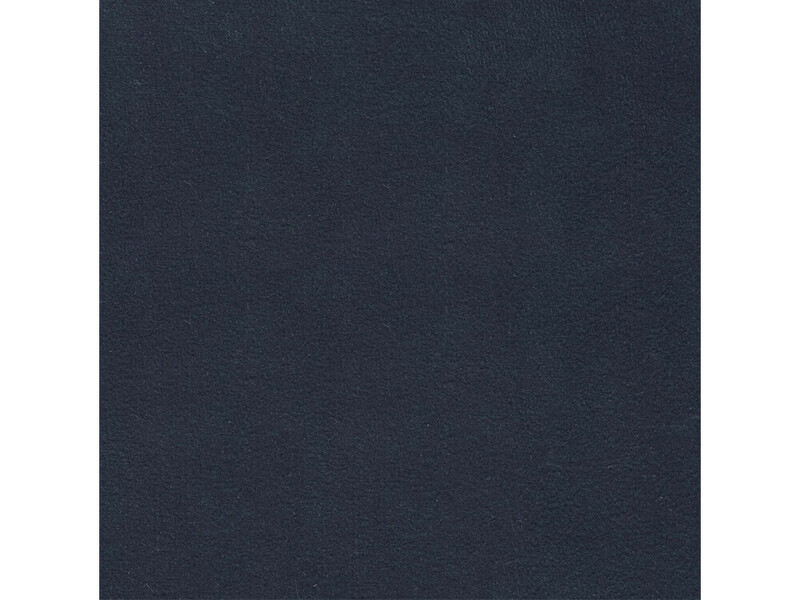 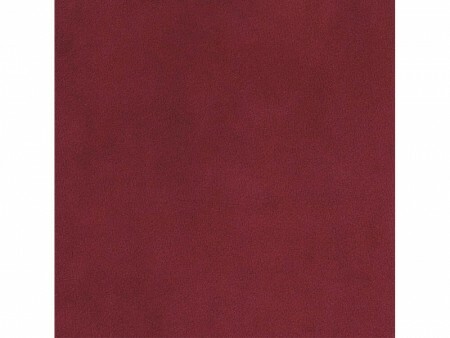 It is made with a premium velvet fabric that is both soft and durable. 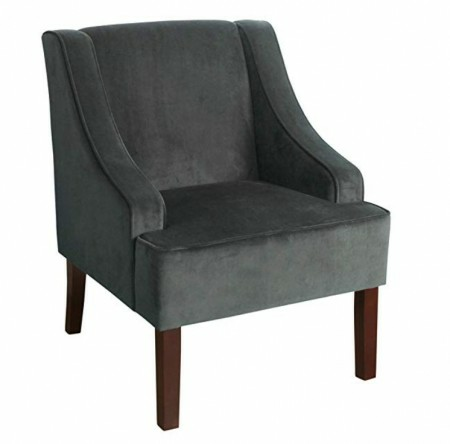 This transitional design works in most homes and adds a decorative accent to any room for a luxurious statement. 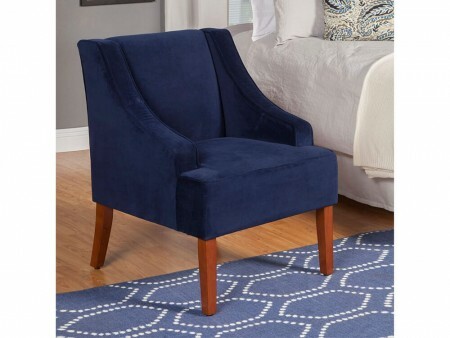 This chair has wood legs in a dark walnut finish.